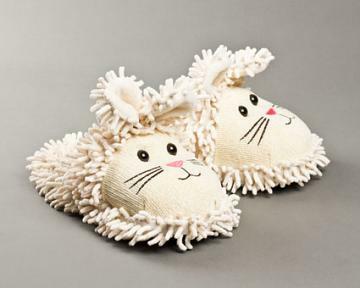 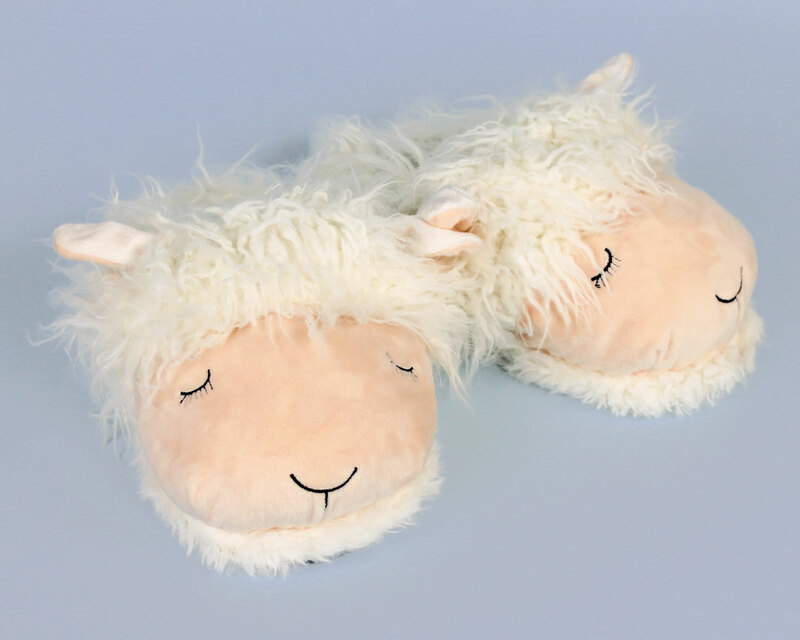 You’ll be counting sheep in no time with your new Fuzzy Lamb Slippers! 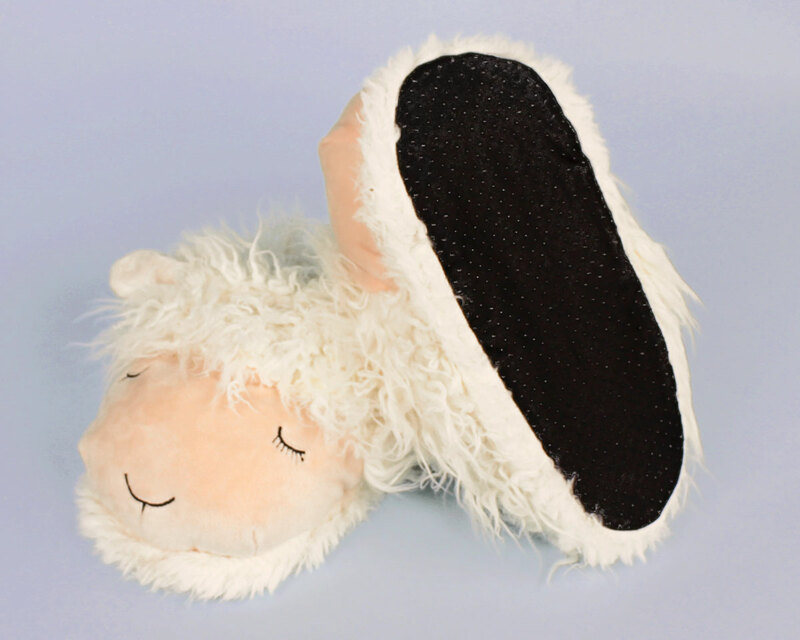 These sleepy sheep have embroidered noses and gently closed eyes. 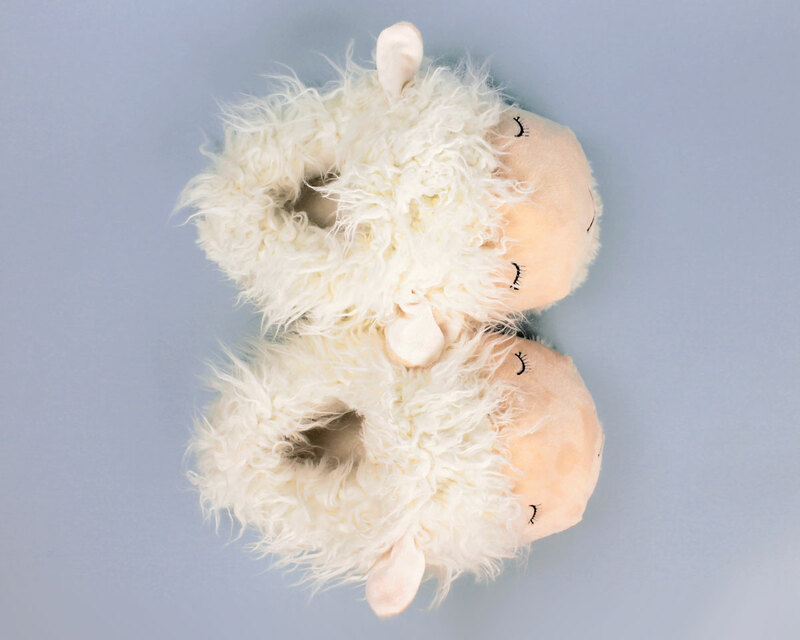 Ears and soft textured fur complete the lamb look! 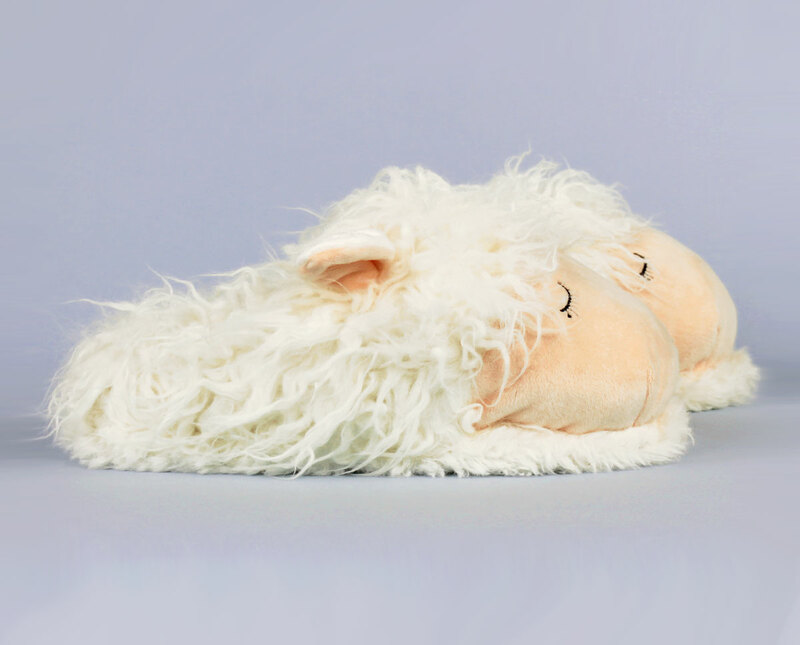 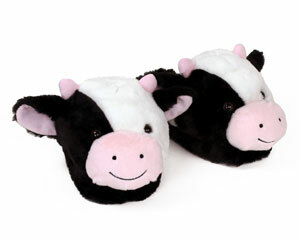 These slippers are made with a firm footbed, non-slip grips on soles, and pillowy plush uppers.